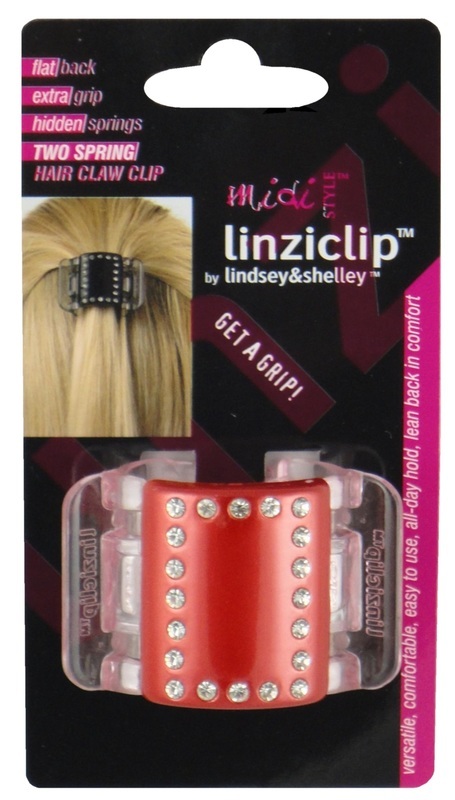 The Linziclip is a unique new hair clip with a patented dual-spring gripping mechanism. 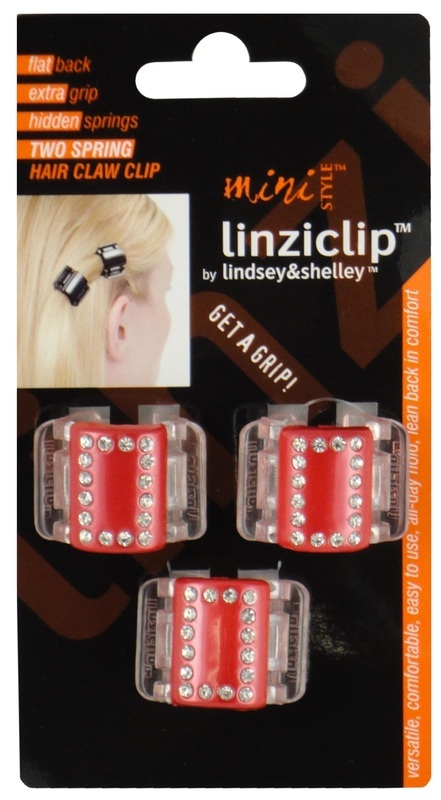 The springs are completely hidden to avoid catching hair, whilst maintaining a secure and comfortable grip. 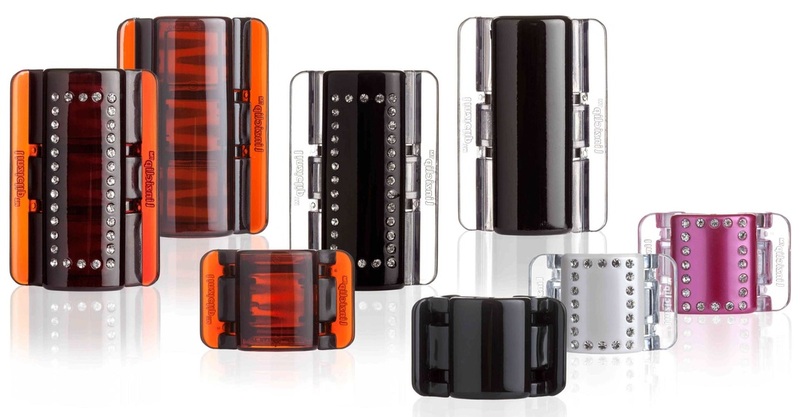 The claws of the clip sit flat against the head allowing the wearer to lean back comfortably, and the cylindrical shape lends itself to a wide variety of colours and designs. ​Also available is a purpose‐built, triangular rotating floor stand with 68 pegs holding 4 cards, totalling 272 cards. Each card is barcoded, and each clip is secured to the card to reduce the possibility of accidental loss or theft.